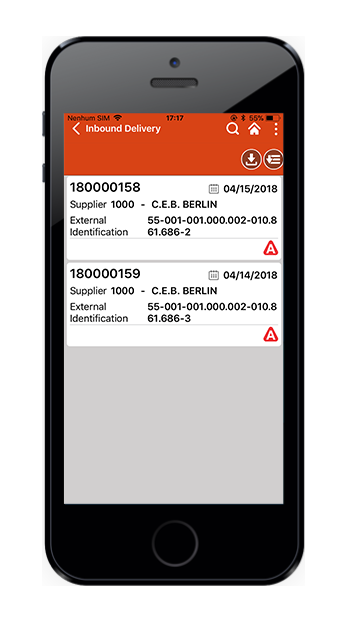 Our Mobile EAM Platform is an enterprise mobile application designed for plant maintenance and field services management. Get total vision and control of inventories with quick materials deliveries. Reduce the cost of labor, get rid of error-prone paper-driven processes, and avert the hassle of rework or misplacements. Ask us about our Mobile EAM Platform today. Increase the efficiency and productivity of the stockroom team. Improves accuracy and eliminates errors in counting items. Allows for smarter decisions about purchasing and stocking. Quick identification and localization of parts and items in inventory. Allows removal of materials without direct supervision. Reduces costs associated with paper, labor, losses, and misplacements. Accessible even offline and data syncs with SAP automatically upon connectivity. Sigga's Mobile EAM Platform is the most complete tool for preventive and repair maintenance available in the market. We vouch for their excellent team and believe highly in the product. Improve ROI almost instantly by eliminating manual processes, human errors, and rework. Show precise information anytime, anywhere, and to anyone in real time. 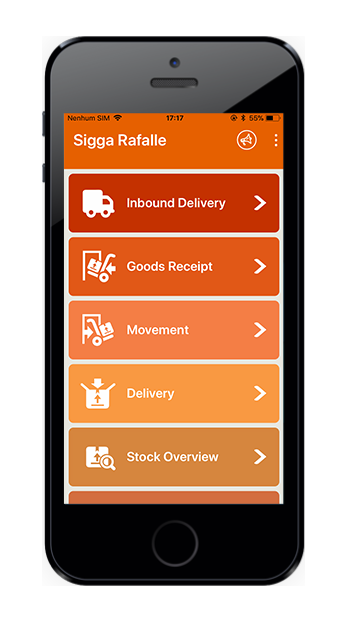 Streamline field operations and speed up goods receipts, deliveries and transfer, on- or offline. Improve your warehouse management process by leaps and bounds with a user-friendly interface. Receive materials quickly without sacrificing quality control. Organize storage easily within safety standards. 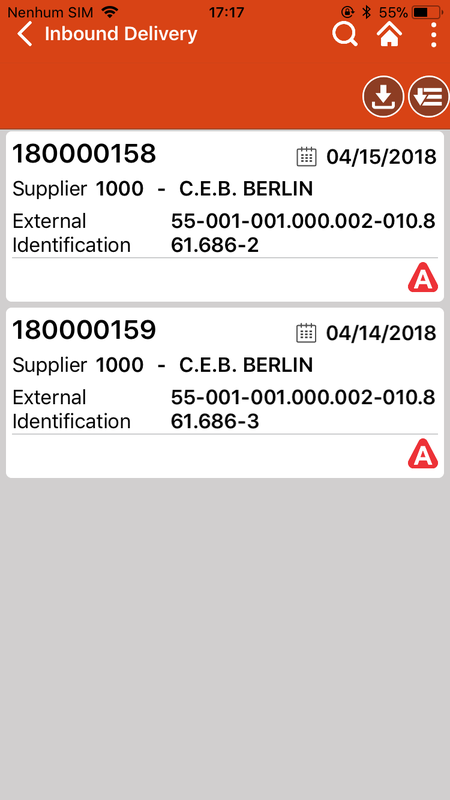 Create accurate inventory accounts with the ability to double-check materials. Have inventory inquiries available and accessible at any time, anywhere to any member of your team. 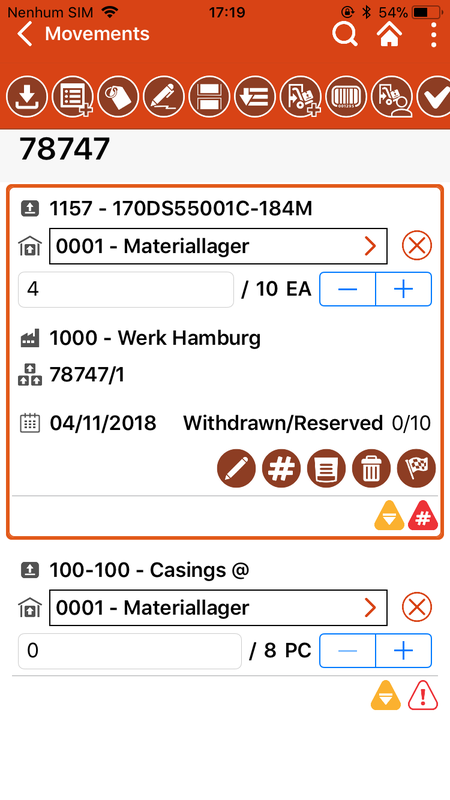 Enable separation of materials without errors, losses, or breakages. Automatically issue items controlled by RFID. 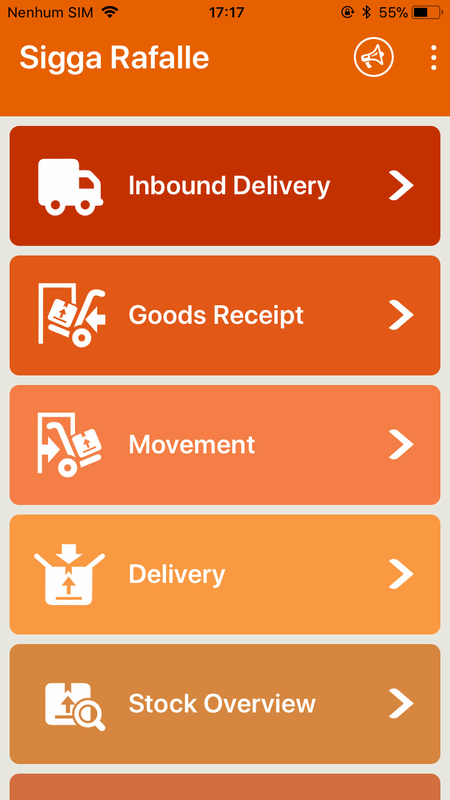 Allow maintenance employees to record stockroom item removals. Collect goods, packaging, and identification, and dispatch to-and-from the requisitioner's center. take your business to the next level? improve your ROI? obliterate the competition? reduce risks and prevent snags? run the smoothest operations? take your business to the next level? Sigga Information Technology (Shanghai) Co.